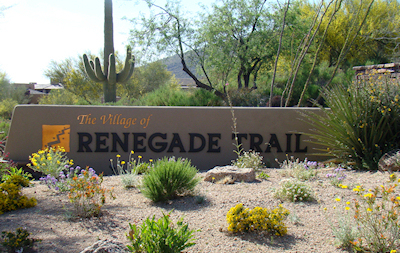 Located just steps from the Renegade Clubhouse is the small, close-knit village of Renegade Trail. With a total of 18 home sites available in this intimate golf community, Renegade Trail homes are highly sought after, especially as vacation properties. 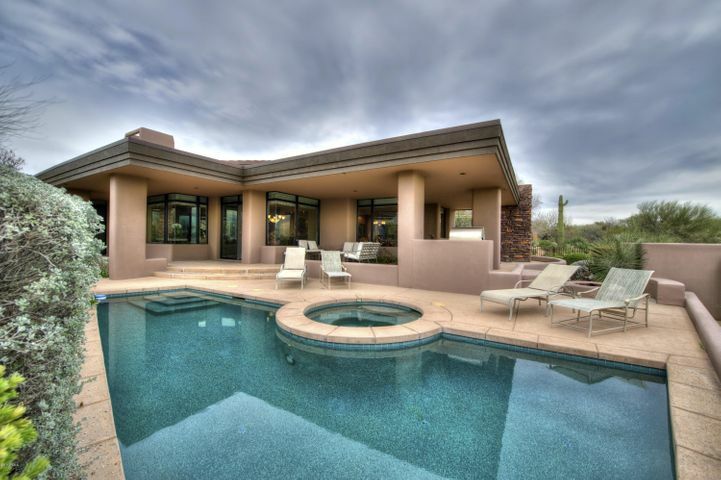 These elegant Desert Mountain homes are spacious, offering gorgeous open floor plans and numerous upgrades throughout. The surrounding desert landscape creates an idyllic, tranquil setting for these charming residences. Many Renegade Trail homes back to the first fairway of the Renegade course, while others sit within walking distance of the Sonoran Clubhouse. These homes are perfect for those who want convenient access to community amenities. The Sonoran Clubhouse offers club members a vast array of comforts and facilities, such as a fitness center, spa, swimming pools, café, boutique shop and tennis courts. Renegade Trail also sits incredibly close to the main Desert Mountain entrance, adding an additional measure of convenience. 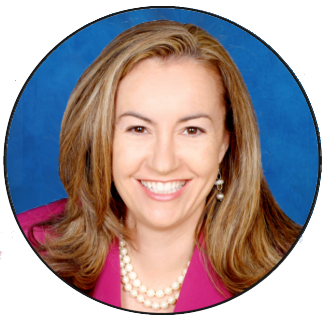 Call (602) 791-0536 or email Carmen@TopScottsdaleHomes.com for a personal showing of Desert Mountain real estate for sale. 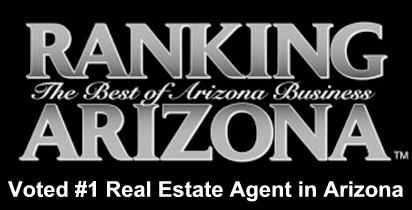 Desert Mountain is a luxurious gated community located in North Scottsdale. The community is made up of 32 individually gated neighborhoods. Within the community there is an esteemed golf club made up of six Jack Nicklaus golf courses. The courses are great for players of all skill levels. There are six clubhouses to be enjoyed in Desert Mountain. Members have several delicious restaurants to choose from ranging from casual to elegant. The Jim Flick Golf Performance Center is also a great place in the community for golf lovers. This high-tech facility, along with the skilled staff, will help you improve your golf game. Desert Mountain is also home to a great facility called The Ranch. Located within Desert Mountain’s private trail system, The Ranch is a great way to experience the beautiful outdoors. The Ranch offers luxury camping, guided horseback riding and 15 miles of private hiking trails through the Continental Mountains. Imagine canvas tents, hardwood flooring, comfortable beds, hot baths and showers, and even chef-prepared meals. Enjoy all the greatness of camping with extreme comfort and the convenience of never leaving your community. 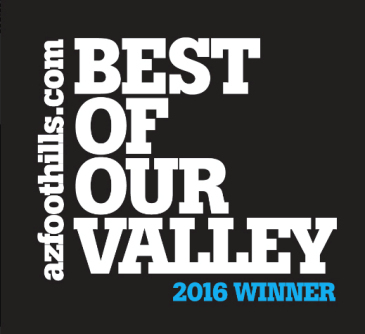 Desert Mountain also has a beautiful spa and fitness center which was completely rebuilt in 2016. The spa offers a range of services from body wraps to facials and more. The fitness center has state of the art machinery, free weights and even offers group fitness classes and personal training. Desert Mountain is the perfect place for you and your family. There are so many amenities to be enjoyed in this truly unique community.